You're invited to celebrate 40 years of Alvin Mayes' dance leadership! We are happy to announce that we will be celebrating Professor Alvin Mayes' first 40 years of dance leadership on Friday, December 8 , immediately following the opening of our Faculty Dance Concert. Alumni, faculty, staff, and friends of the University wish to honor the distinguished teaching career of Alvin Mayes by establishing a scholarship in his name. Please see the details below to find out more about the celebration and scholarship. 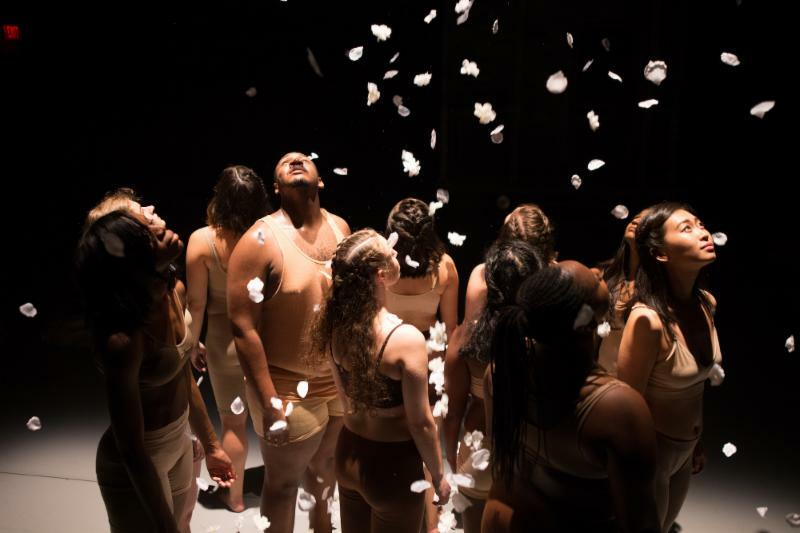 Congratulations to the casts and crews of Antigone and the Fall MFA Dance Thesis Concert ( Shook by LaTefia Bradley and ambiguous gaps by Jen Graham) on spectacular, breathtaking work. 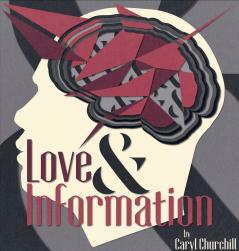 In addition to our main season production of Love and Information by Caryl Churchill and directed by Jennifer L. Nelson, we have a number of other exciting events coming up in the next month. Check out the details below! In recognition of Professor Mayes' many years of ongoing leadership and service in dance, we will encourage supporters to give "40 for 40" to the Alvin Mayes Dance Leadership Fund for Student Support. 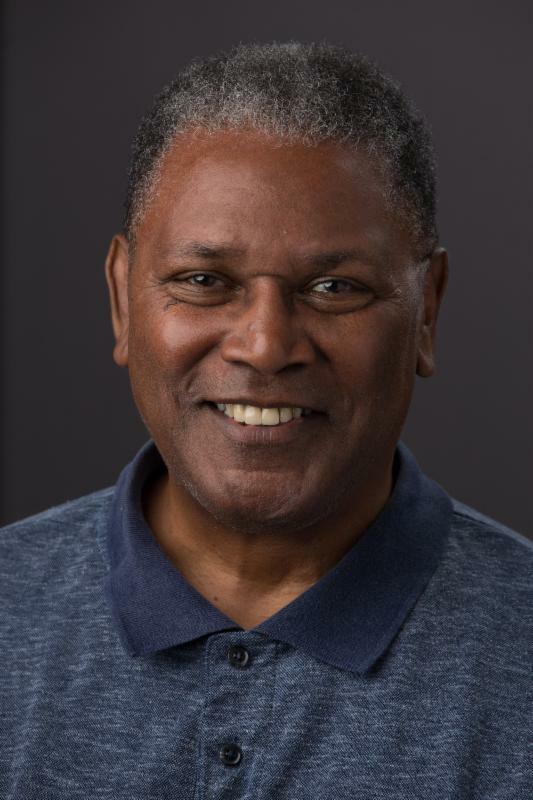 Alumni, faculty, and friends of the University of Maryland School of Theatre, Dance, and Performance Studies wish to honor the distinguished teaching career of Alvin Mayes by establishing a scholarship in his name. If contributions to support this fund have reached a sufficient level by June 30, 2019, this fund will be endowed. Income from this endowment, known as the Alvin Mayes Dance Leadership Fund for Student Support, will be used to support scholarships in the Dance program. Scholarships will go to students who demonstrate excellence, talent, and leadership, as exemplified by Professor Mayes during his first 40 years the University of Maryland. More details about how to contribute to the scholarship will be in your inboxes soon. Stay tuned! What exactly is arts advocacy? What does it look like? If you are interested in exploring ways of becoming an active and engaged participant in the arts advocacy discussion, join Maryland Citizens for the Arts for a discussion and workshop. This session will break down the basics of advocacy and how you can advocate for your own work through telling your story. Join Christine to hear about the experience of dancing in a physically diverse classroom and a few of the things she learned over her week in California. 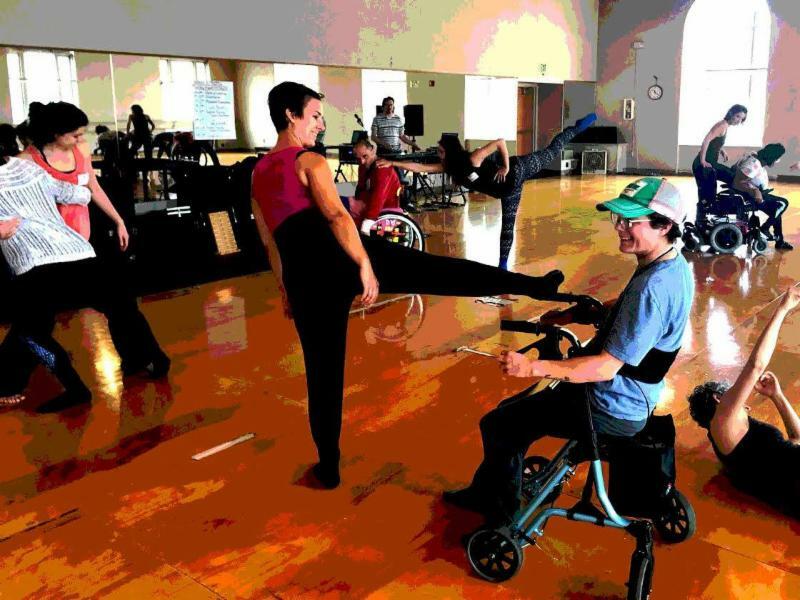 She will talk about why expanding our classrooms and stage space to welcome dancers with disabilities is valuable for the entire dance community while sharing ideas for innovation in the classroom and onstage. Come learn how we can all innovate for more inclusive spaces! You may recognize her as Detective Baker, on CBS’ hit TV show Blue Bloods. 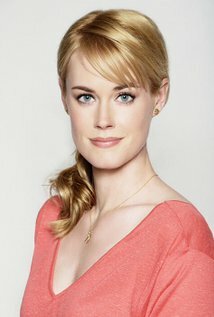 Abigail (Gustafson) Hawk ‘04 spent her formative years of actor training while an undergraduate in the University of Maryland’s Theatre program. She will return on Wednesday, November 29 to speak with current TDPS students about using your performing arts degree; auditioning for TV, film, and theatre; responsible and sustainable art-making, and more. The floor will be open, so come with questions! Are you a TDPS student interested in producing your own work for Second Season? Come to this workshop to get tips on how to strengthen your proposal from the Second Season selection committee. Download the Second Season proposal form and guidelines before the workshop to familiarize yourself with the process. Proposals are due on February 12, 2018. Someone can’t get a signal. Friends debate the existence of God. A man has a secret. A scientist dissects a brain. A person is in love and that love can’t be reciprocated. Experiencing this kaleidoscope of vignettes is like watching a stranger’s Snapchats – the characters may be unfamiliar and unrelated to each other, but the emotions are instantly recognizable. 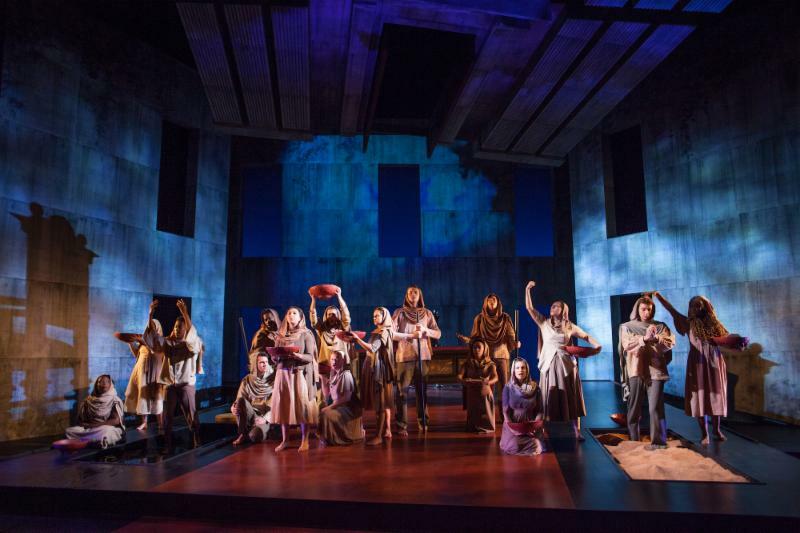 In this relentlessly paced serio-comedy, celebrated British playwright Caryl Churchill asks how our infinite access to inspiring, mundane, crucial, insignificant information affects how we connect to each other – and ourselves. 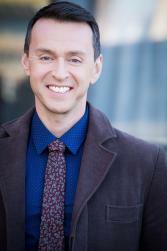 Composer Andrew Lippa will lead a master class with undergraduate students in Professor Scot Reese's THET452: Musical Theatre class on how to prepare and perform music for the stage. Lippa is the composer and lyricist for the Broadway musical Big Fish and The Addams Family, as well as the off-Broadway hit The Wild Party (which was presented by UMD TDPS last Fall) . After the 90-minute master class, we will open the conversation to the audience for a 30-minute Q&A session with Michael Kerker, Director of Musical Theatre for ASCAP (American Society of Composers, Authors and Publishers). The Clarice's Artist Partner Program presents the next #DoGood Dialogue, " Freedom to Speak, Freedom to Act," featuring Belarus Free Theatre, a Belarusian underground theatre group. Natalia Koliada is co-founder of the company and will be joined by UMD faculty members and others from the campus community to speak about freedom of speech, persecution, gender in Russian theatre, refugee art making and more. The event is presented in partnership with the Maya Brin Distinguished Lectureship Program, the UMD School of Languages, Literature and Culture, and the UMD Russian program. 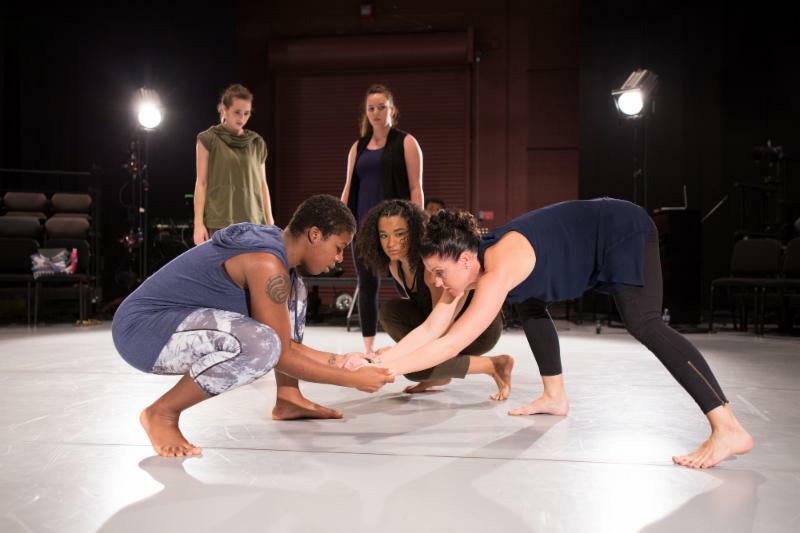 The Michelle Smith Performing Arts Library (MSPAL) and Special Collections in Performing Arts (SPCA) will host a one-day symposium as part of the year-long exhibit housed in the MSPAL Gallery: Irmgard Bartenieff: a Personal Journey through Dance . 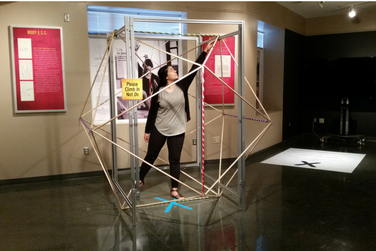 The exhibit highlights the various aspects of Bartenieff's life and includes two interactive displays: an icosahedron for exploring Space and Kinect sensor that allows an individual to see Shape. Second Season: Call for Proposals. Consider submitting a proposal to showcase original works, direct, or recommend a show that MUST be seen by the community. 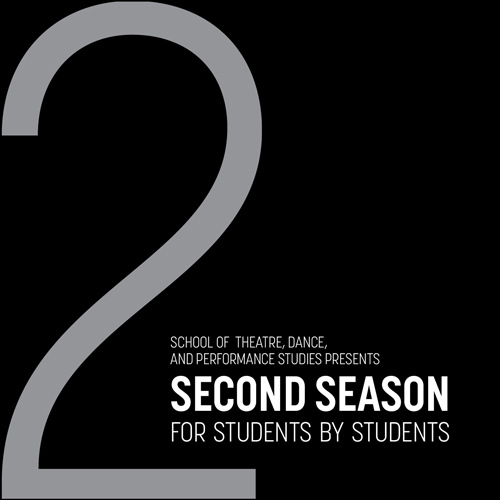 The Second Season Application Workshop is Wednesday, December 6, 2017 3-5pm in the Cafritz Foundation Theatre. Proposals are due by February 12, 2018: check out the guidelines and application form. 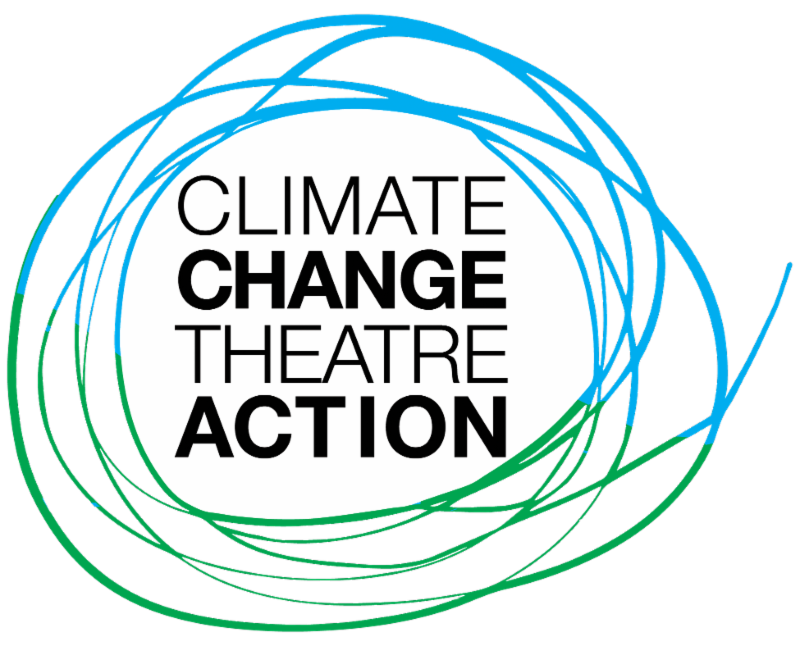 TDPS New Play Workshop: Call for Submissions. The second annual TDPS New Play Workshop is seeking 10-minute plays. This event is supported in part by the Dramatists Guild of America. All submissions are due by November 1. More information and detailed guidelines on the flyer. 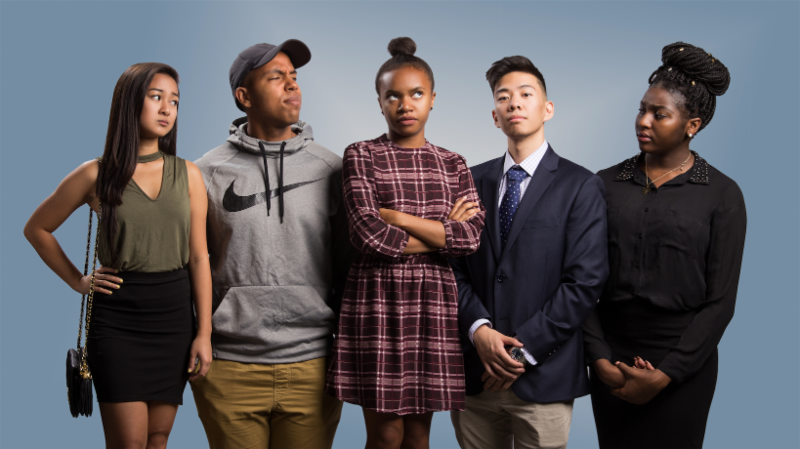 Round House Theatre's FREE PLAY program invites students to their current production of I'll Get You Back Again, bringing audiences live music and tackling issues from the 1960s. Showing on October 29. Free with valid student ID. Call 240.644.1100 for tickets. Baltimore Collegtown Underground offers Art & Soul 2018, an opportunity to dive deep through an immersive 4-day civic engagement program to deepen the connection with the inspiring community. The event costs $100 for meals and lodging; open to Baltimore Collegetown Network Undergraduate and Graduate students from any major or program. Details and application available here. The Greenbelt Recreation Department Arts Program is seeking costume designers for their upcoming Winter Youth Musical, Time Will Tell. They will be casting the show in December and measurements will be taken at the auditions. Rehearsals and costume construction will take place in January and February. The production runs during the first and second weekend of March. If interested, please email Nicole DeWald. The Logan Fringe Arts Space in DC is available for rental throughout winter 2018. The space can accommodate artists of all live performance disciplines (Dance, Theatre, Music, Cabaret, Poetry) from February through June 2018. More information available here. MetroStage will host playwright Carlyle Brown for talkbacks following performances of Are You Now or Have You Ever Been… on October 20 at 8pm and Saturday October 21 at 3pm and 8pm. Call the theatre (703-548-9044) and ask for the “Washington theatregoer” discount to save $10 per ticket.